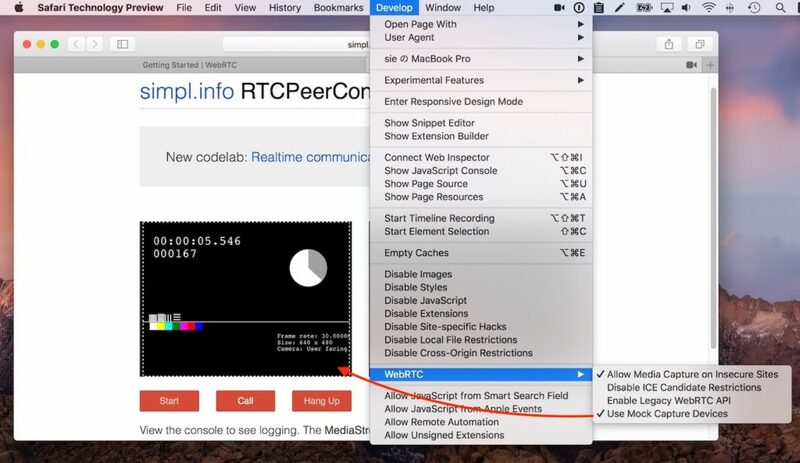 Apple、WebRTCの不具合修正や開発者向けオプションなどを追加した「Safari Technology Preview 34」をリリース。 | AAPL Ch. Safari Technology Preview Release 34 is now available for download for macOS Sierra and betas of macOS High Sierra. If you already have Safari Technology Preview installed, you can update from the Mac App Store’s Updates tab. This release covers WebKit revisions 217978-218629.